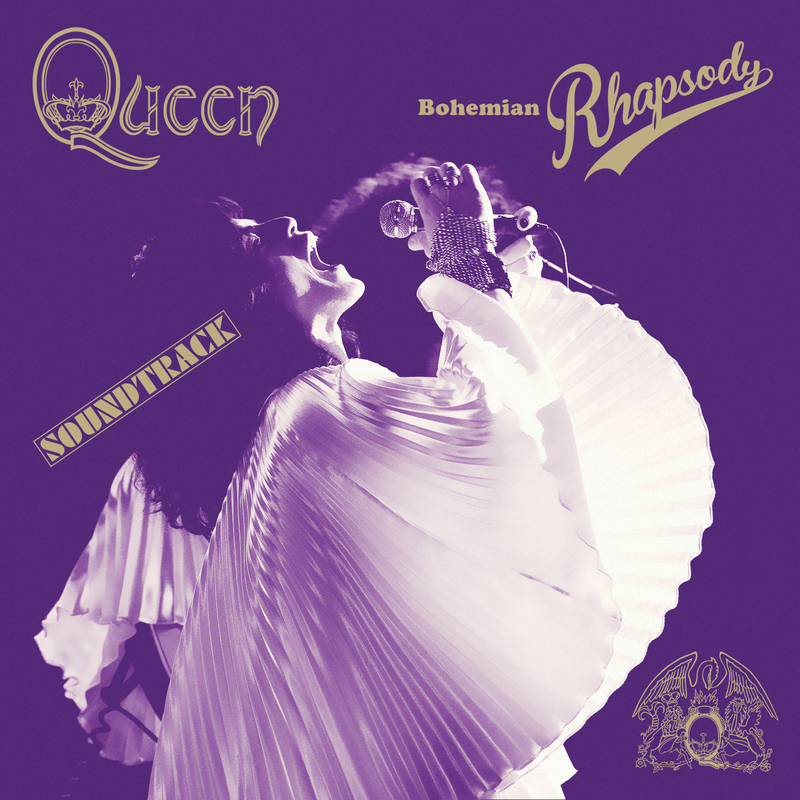 Artwork-wise this is one of the nicer releases in recent Queen history. I’ve had quite some fun recreating it, especially with that fancy title treatment. The font I utilized here was an old one that I’ve already used many years ago on a custom covers set for Moneyball.